Read the rules, use good grammar, never use smilies. Do these three things, and you will not be fed to the sharks. Yes Mallow, we were aware of that because I already implied Scorch stole sprites..
....Ah. Wow. You really got him, Damian. OK, I totally retract what I said, though my request still stands. I realised what I did after what Damian said, calling me a sprite theif was like a knife stabbing my soul. I mean doesn't everyone make a mistake at least once in their life. and if they say they haven't made a mistake before, it will happen later on. I wasn't even claiming the sprites as my own, That thought wasn't even in my mind to begin with. 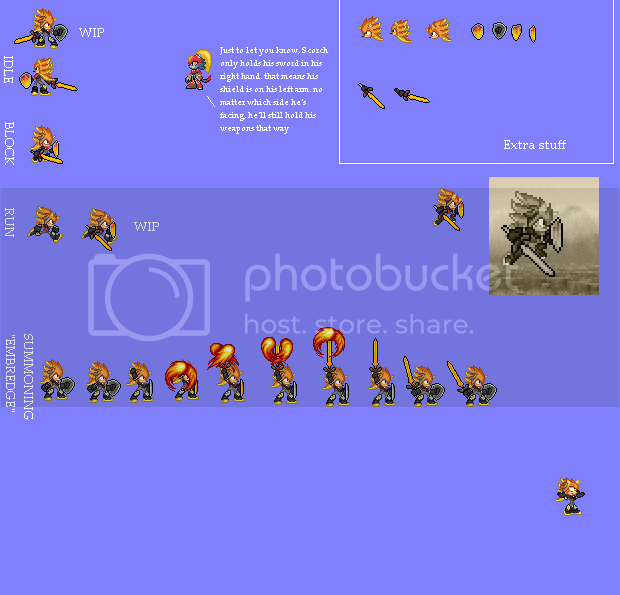 I was going to give credit to the owners of the sprites. But I wasn't even think about getting permission first. If you knew what I've been through you would understand why I haven't been thinking straight (If you don't know, read one of my previous journals on DA). 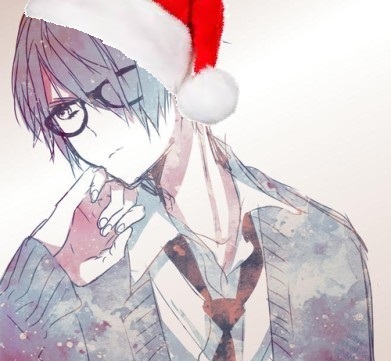 Anyways, I took the sprites off the pics that I shouldn't have used, even off all my computers hardrives and flashdrives. and I'm going to search my galleries online and take the pics with the sprites on it down(If I can). If you believe what i said i'm okay with that. If you don't I'm okay with that too. I just want people to at least think about , then decide. "No matter what happens, keep going straight forward to a brighter path"
CRASH BANDICOOT AND LUFFY IN SSF2! Sweet! I ALMOST did that once. Thank God for families. And, um, do you accept my request? 1. Welcome back, been awhile. 2. f*** sawnicks still?!?! Oh well. 3. INCREDIBLE amount of improvement, good job. I'm back. 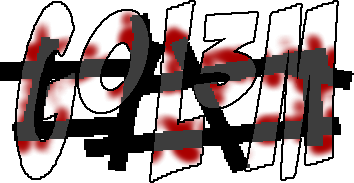 and thought of something for the SSF2 game. Since the roster is getting changed, I was hoping Waluigi could be in the game as a playable. at least a expansion. I put together this as a example, a screenshot from the game with a sprite of Waluigi added in. p.s. 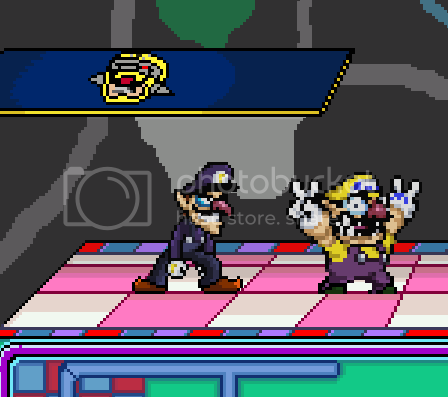 I changed the colors of Waluigi's sprite to be SSF2 like colors. The truth is I was planning to work on Waluigi based off this version made by Nobody the Dragon. And also make sprites to continue his move list. then again...I'm still a rookie. Nice Waluigi sprite! But now since Beta is out it's kinda outdated. I'd like seeing a revamped version of it, like in the style that Mario, Luigi and Wario are done now. I really wish Waluigi was playable though but who knows what they plan in the future for the Final Version.